We originally covered the release of this bio nearly a year ago. We bought it, we read it, and we loved it. 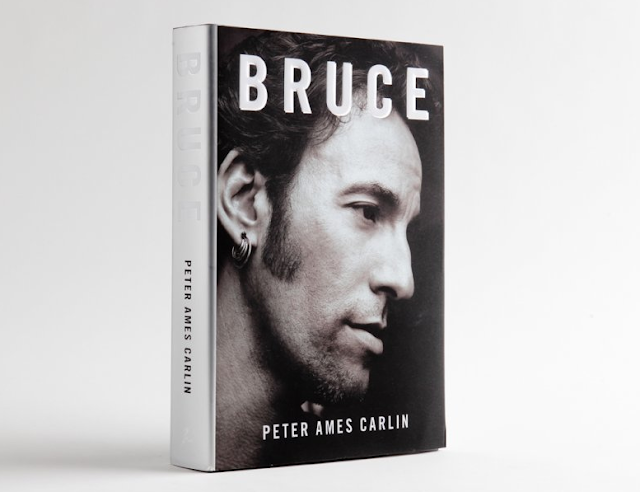 To summarize; Bruce is the first authorized biography of the music legend in over 25 years, the its author was given unprecedented access to not only the icon himself, but those that work with him and know him best. The reason for the re-post you ask? It is out September 17th in paperback form, at fine book stores everywhere. You reward for reading this is the following below post...you're welcome.